What’s on the menu at your house? 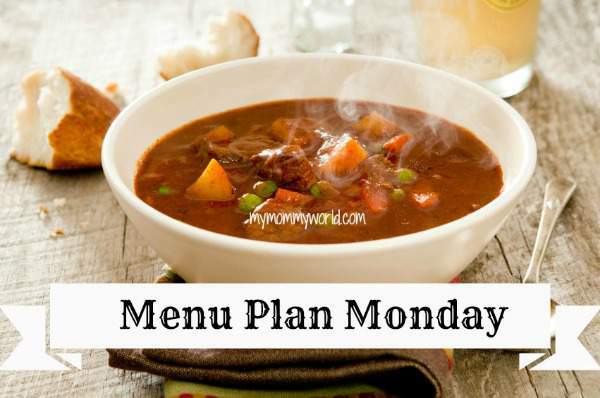 For more menu inspiration, check out the Menu Plan Monday link-up at Org Junkie. Your menu looks yummy this week as always. I haven’t made meatloaf in a while but it sounds so good. I need to add it to my menu plan soon. We love having spaghetti for dinner. 🙂 Your menu sounds yummy, Erin! The only reason spaghetti isn’t on my menu this week is that we had it last week in place of a different meal. It’s a favorite around here! Everything on your menu sounds wonderful!